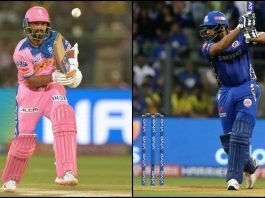 IPL 2019: Can the Kings XI Punjab Triumph this Year? IPL 2019: Can the Sunrisers Hyderabad Rise to the Occasion? 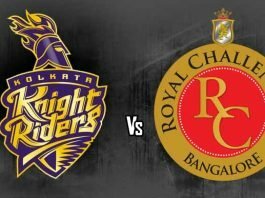 IPL 2019: Will the Knight Riders Charge to Victory? IPL 2019: Will the Chennai Super Kings Rule for Another Year? 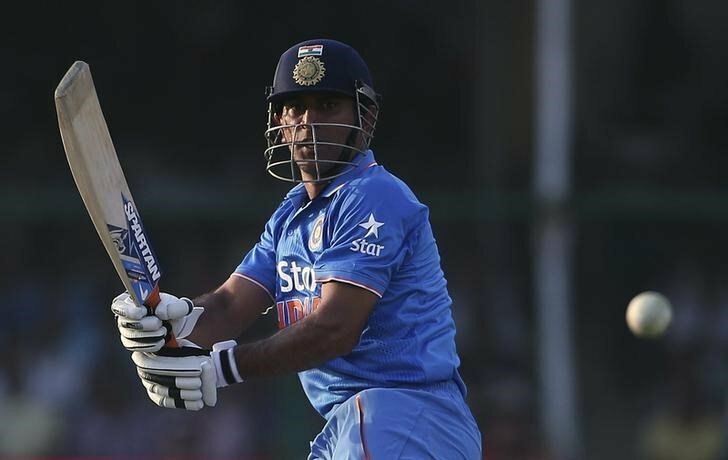 IPL 2019: 12th Time Lucky for Royal Challengers Bangalore?